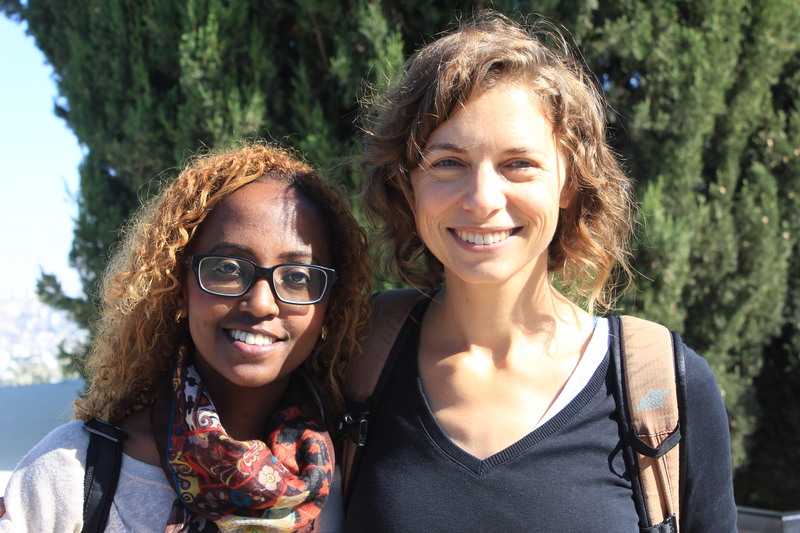 Annie Shore, originally from Toronto, Canada, is on her second semester of the Yahel Social Change Program in Gedera. 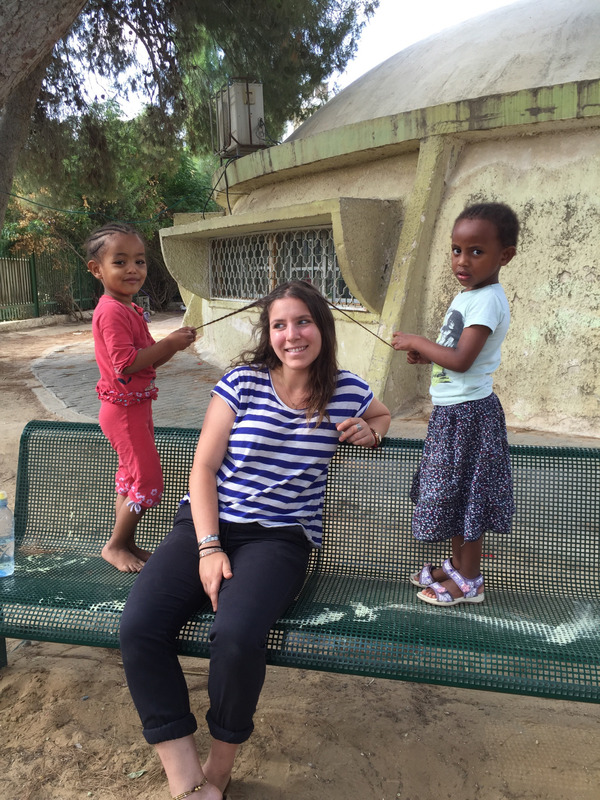 Below are some of her impressions from a Shabbat spent with the Gar’in from Gedera. A couple of weeks ago, we went on a Shabbat trip to Kibbutz Machanayim in the North together with the Gar’in (intentional community) from Gedera. The garin has a Shabbat weekend trip once a year, where families and children, young adults and friends of the garin, come together to spend a weekend away. All together, there were about 40 people who came on this Shabbaton. We left for the trip on Friday morning, traveling together on a bus. On the way to the Kibbutz, we stopped at Nachal Shofet for a short hike. At this time of the year, the North is beautiful, vibrant green and the perfect temperature. It was a great way to start off the weekend and a perfect activity to set the tone for the Shabbaton. 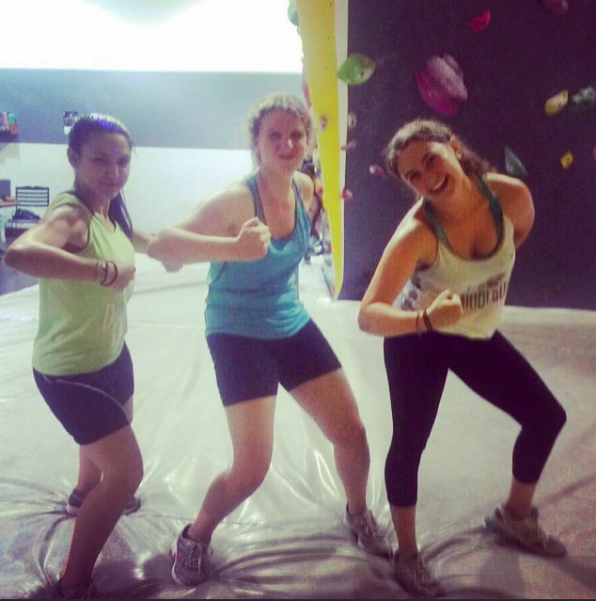 At night, we had a few activities and games, Shabbat dinner and then some time to hang out. 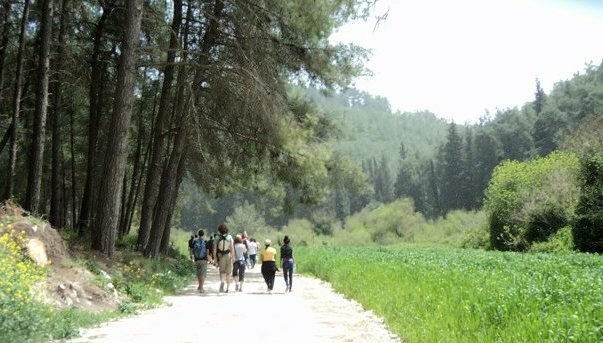 On Saturday, there was a short hike around the Kibbutz, a few planned activities and plenty of time to relax and enjoy some unstructured time, appreciating the camaraderie that has grown amongst us. 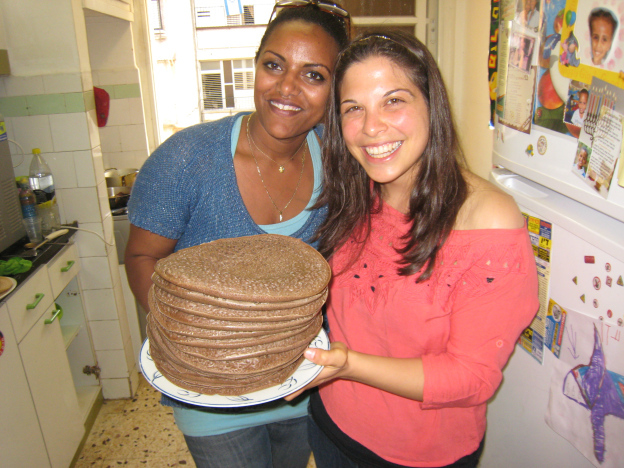 What is truly unique about Yahel is that it provides the opportunity to not just see Israel, but to really get to know the country and the people. Recently, I have been reflecting upon my time in Gedera and about the relationships I have made with people in the community. In the past few weeks, I have gained a new comfort level in the community. I have gone from being a ‘Yahel participant working in collaboration with Friends by Nature’ to a member of the garin. I realized this weekend that the relationships I have been building over the past seven months are real and significant. 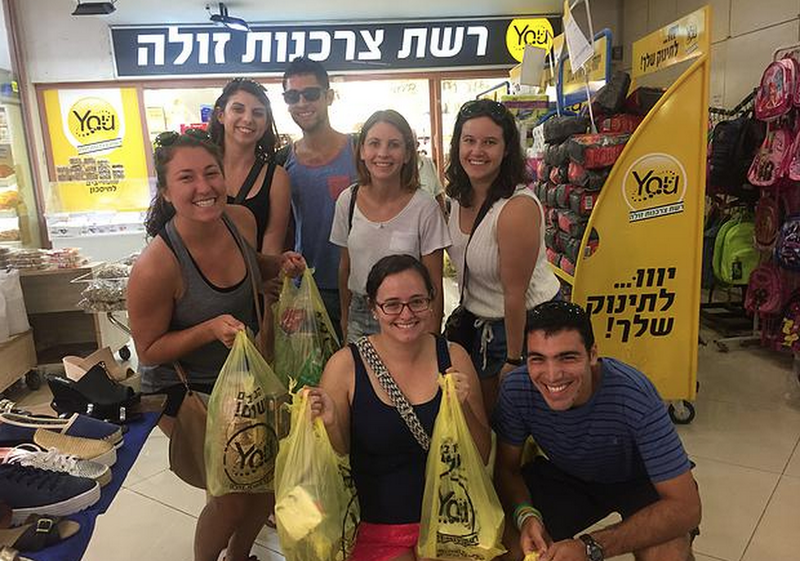 When I think about my time in Gedera, I do not define my experience by how many trips I’ve taken, how much my Hebrew has improved, or how many new cultural experiences I’ve had. Rather, I define my time here by the people I’ve met and have built friendships with.